Why: They lose their flavour and gain a mealy texture. If you already put them in the fridge, allow them to come back up to room temperature (and regain a bit of flavour) before using. 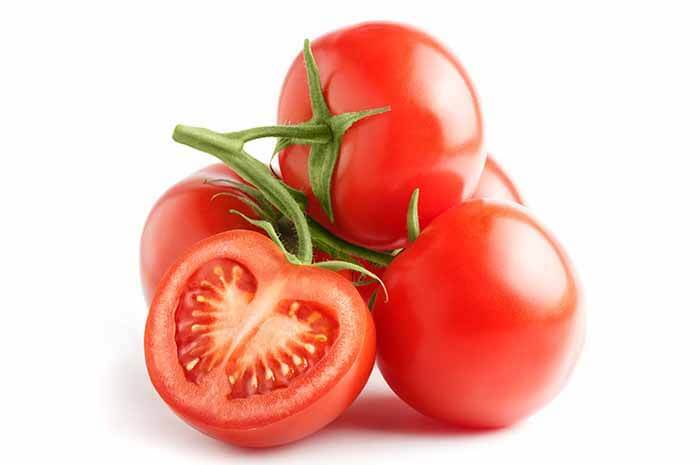 Storage tip: Tomatoes are best when kept at room temperature. They continue to ripen off the vine, so it’s best to buy them in manageable quantities if you don’t have immediate plans for them. Why: Cold temperatures can turn potato starches into sugars — affecting their flavour and how they cook. Storage tip: Buy in bulk if you like — potatoes can keep for weeks when stored in a dark, cool place. Did you know? Overly warm temperatures cause potatoes to sprout and decay at a faster rate — and exposure to a lot of light can result in unsafe levels of the toxin solanine, which adds a green tinge or green spots to the tuber. Why: It makes your bread go stale faster. It’s called starch reterogradation. 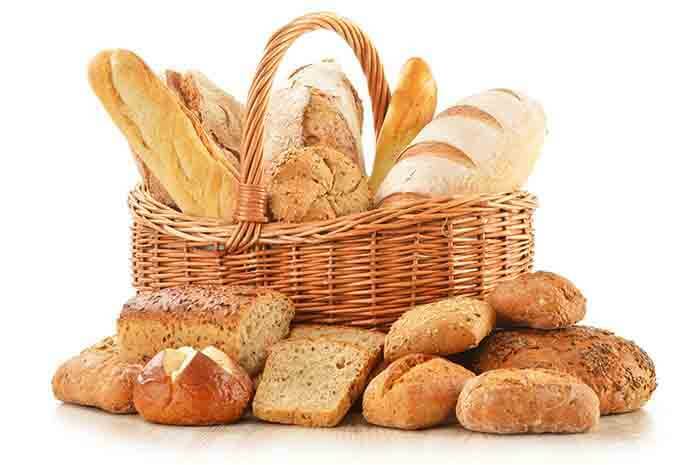 Storage tip: Bread boxes and paper bags are best for keeping it fresh for a few days. 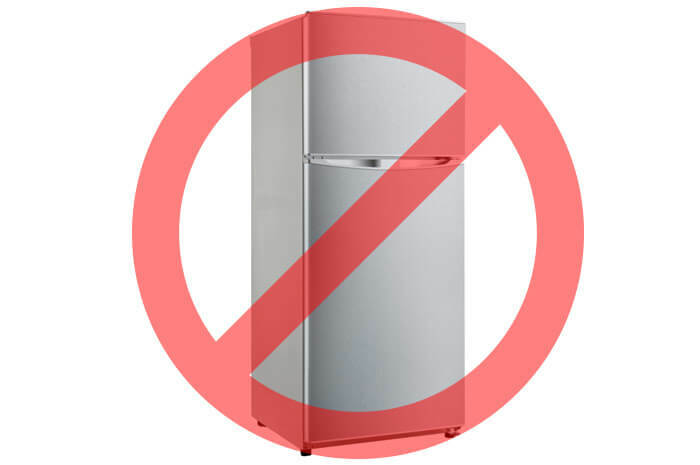 Any longer, and it should be tightly wrapped and placed in the freezer until you’re ready to use it. Why: It has a nearly infinite shelf life. So while you may need to heat it occasionally if it begins to crystallize, it’s perfectly fine to keep in the pantry. Did you know? 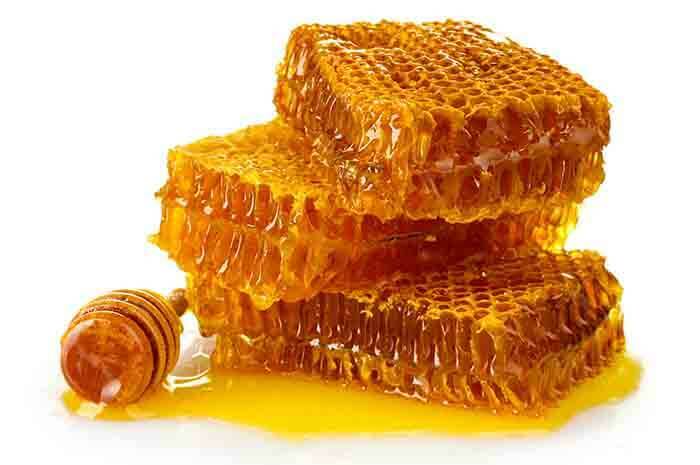 Honey bees may collectively travel as many as 50000 miles and visit about 2 million flowers to gather enough nectar to make just a pound of honey. Why: They won’t continue to ripen. So, if you’ve bought a bunch of green bananas, keep them on the counter. Once ripe, you can store them in the fridge or freezer. Storage tip: Ripening will speed up if this fruit is stored at room temperature in a bag. If you want to give yourself time to make it through the bunch, get rid of the bag and keep them separate from ethylene-producing and -sensitive fruits and vegetables. Did you know? 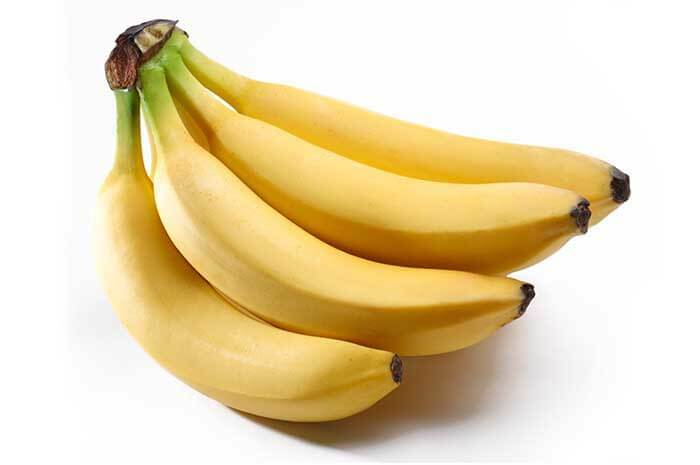 When stored in the fridge, the banana’s yellow skin will turn brown. 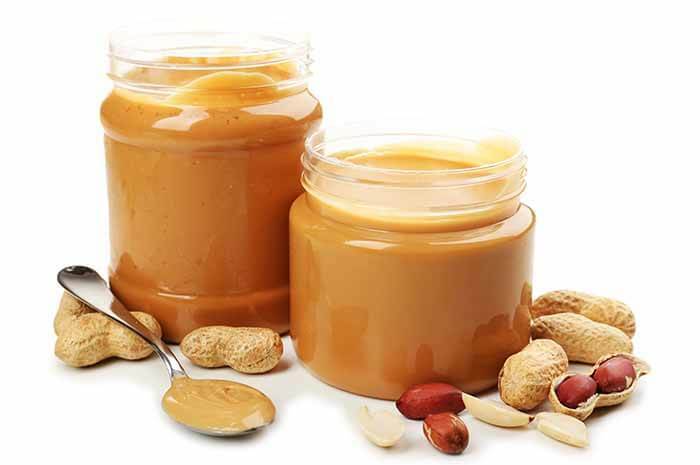 Storage tip: Try storing jars of natural nut butters upside-down so oil rises to the bottom of the jar, instead. 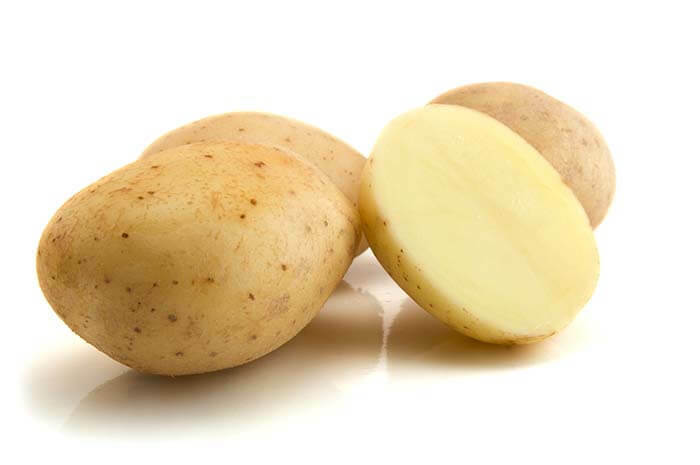 Why: Like potatoes, the starches will convert to sugars, and they’ll change composition, becoming soft — or soggy! — more quickly. Why: It will solidify. While this doesn’t hurt the oil, you’ll have to wait for it to return to room temperature to use. Did you know? 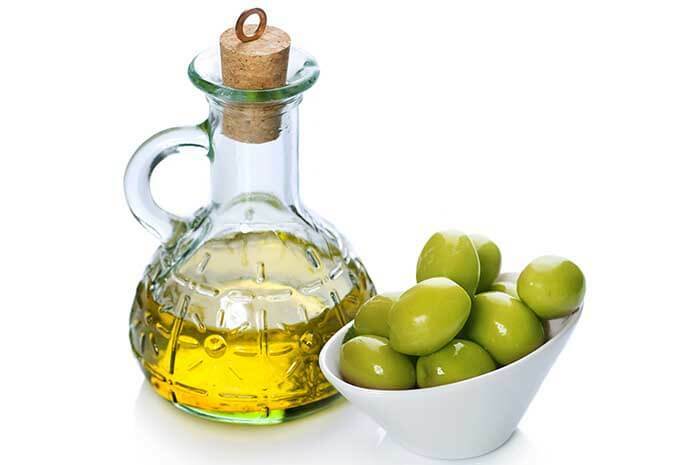 Olive oil has a low smoke point, so it’s best to avoid using it over high heat. Why: The beans are porous and will absorb moisture and other aromas, effectively degrading the quality and flavour of the beans. Storage tip: In a fully airtight container or vacuum-sealed bag, many feel the beans can be frozen without any ill effect. But be sure to avoid thawing and re-freezing; instead take out only what you need before re-sealing the bag or container and returning it to the freezer. Did you know? 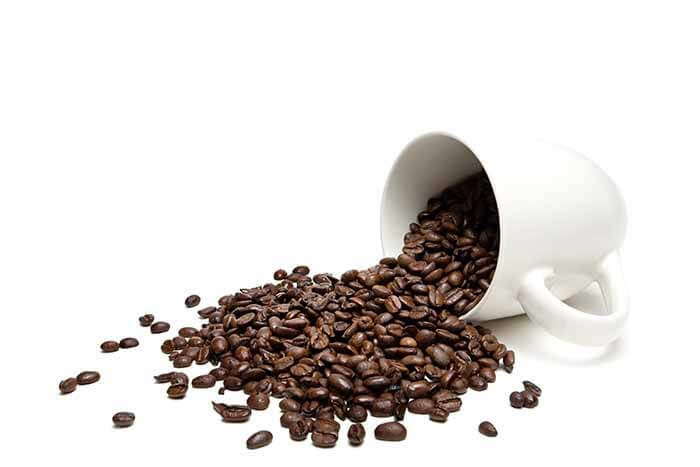 Light roasts have slightly higher levels of caffeine compared to dark roasts. Why: It won’t last as long. 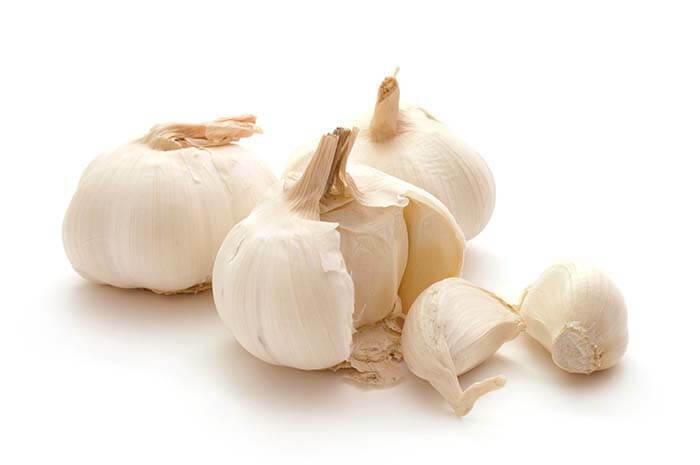 The moisture in the fridge shortens garlic’s lifespan, and can cause sprouting. Storage tip: Garlic keeps longest when stored in a cool, dry place. Did you know? 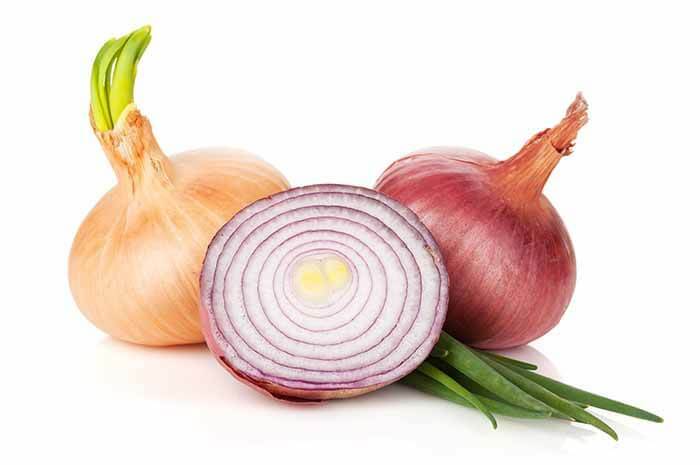 Elephant garlic (it has extremely large cloves) is actually related to the leek, and has a mild flavour with a hint of onion. This is a list that I found on line and was really impressed with. For me, the bread is stored in the fridge at home because we rarely get through it before it goes mouldy, and are happy to have toast. What are your thoughts? Which ones do you disagree with, and what have we missed?